Cappelen Damm, Norway, has published Gert Nygårdshaug´s 5th eco thriller today. 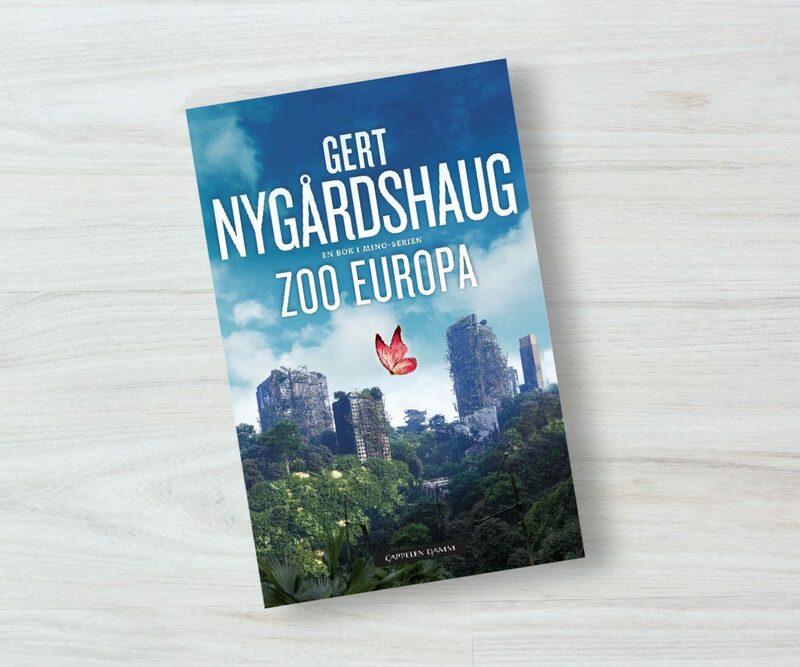 ZOO EUROPA is a stand alone novel; but is in a cunning way giving us the end of the stories from Nygårdshaug´s previous eco thrillers MENGELE ZOO, HEAVEN`S FLOWER TREE, APHRODITE´S BASIN (also called the Mino trilogy- sold 450 000 so far in Norway) and CHIMERA. NRK P2 and VG praise ZOO EUROPA. Gert Nygårdshaug is one of Norway´s most acclaimed authors.